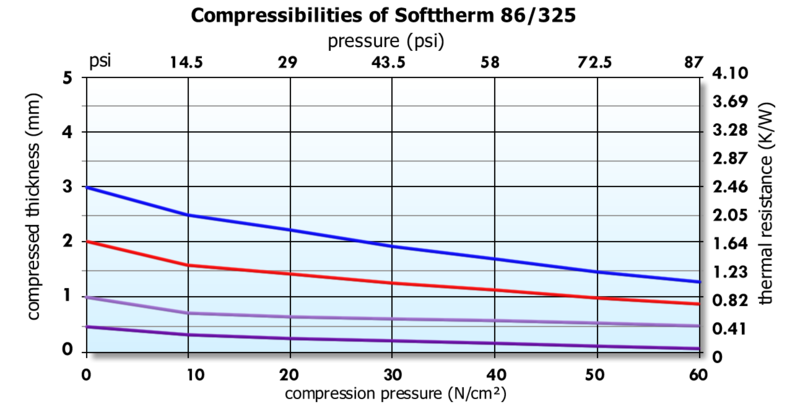 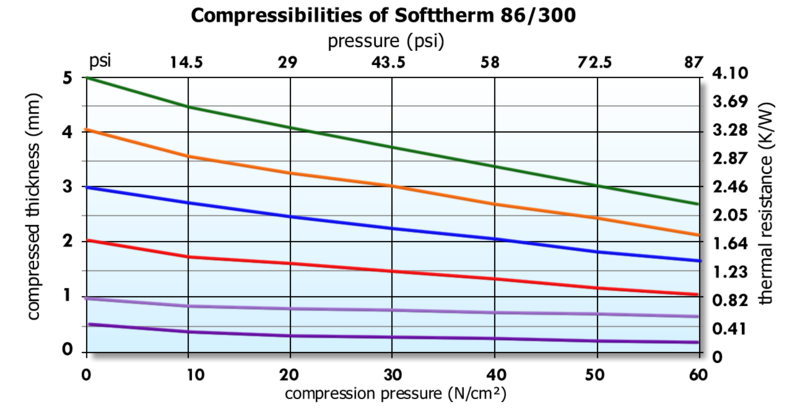 Graduated compressibility and softness with good thermal behavior characterize Softtherm 86/300 and 86/325. 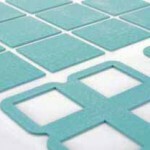 These single layer films can be enhanced with a fiberglass reinforcement up to a thickness of 1.0mm. 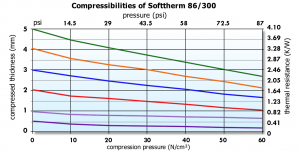 Click to Get a Quote for Softtherm 86/300! 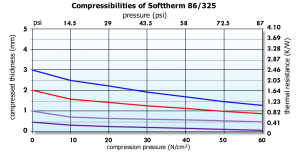 Click to Get a Quote for Softtherm 86/325!